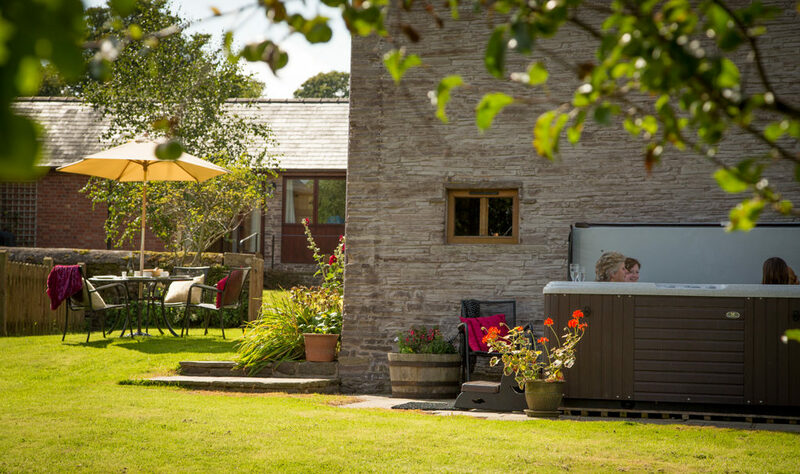 With bags of character and a private patio with a Hot Tub, garden and enclosed lawns, this is the perfect rustic cottage for a short break or holiday with friends and family. 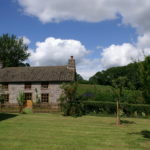 A great base for many local outdoor activities and adventures. 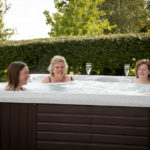 Call us on 01981 510238 or book online now. 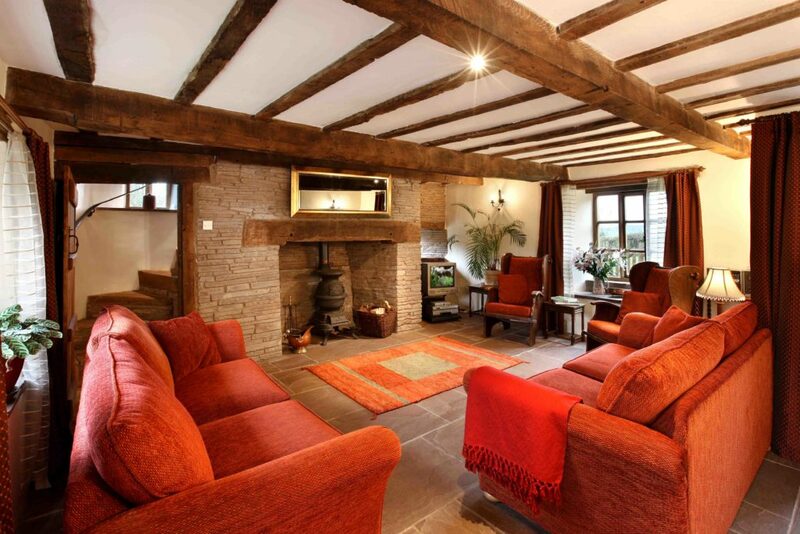 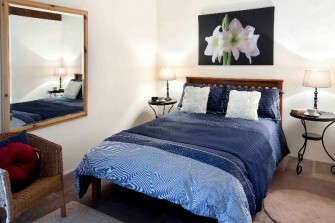 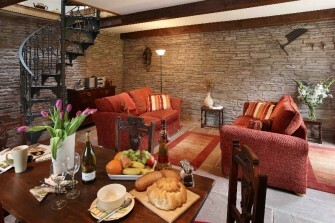 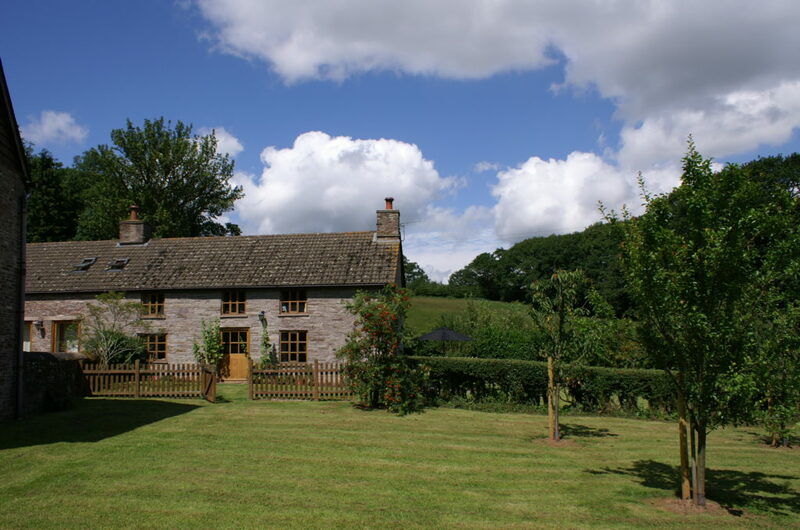 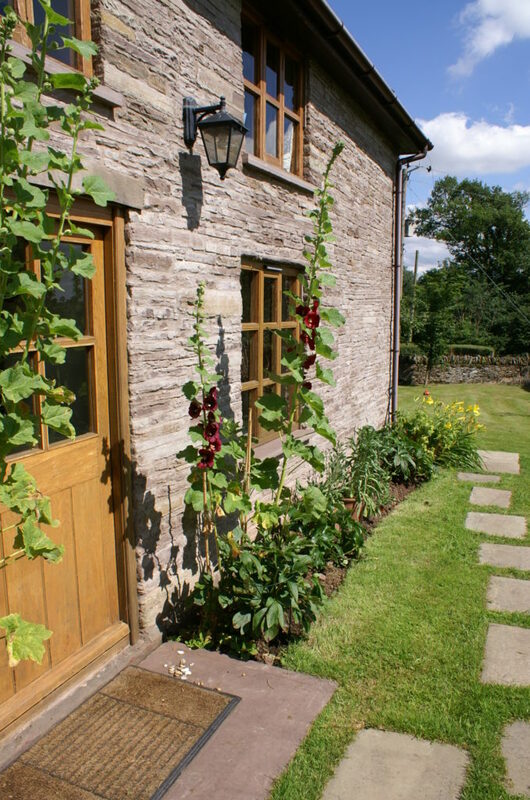 This cottage is bookable alone or with any combination of our cottages. 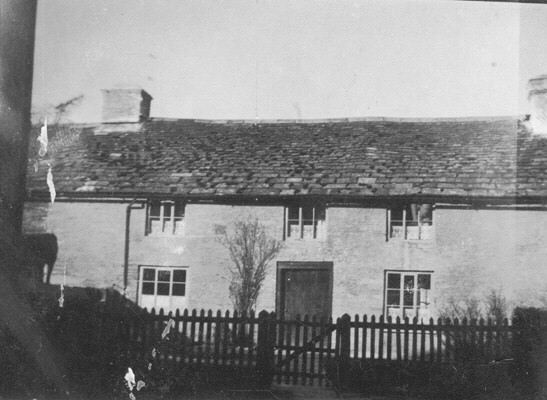 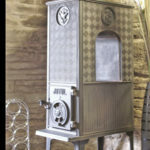 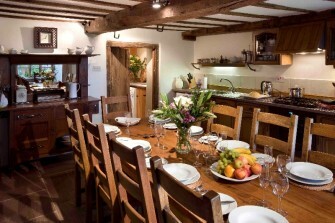 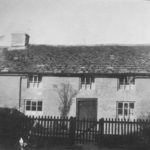 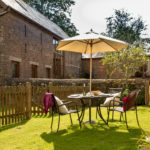 Book all 4 cottages for exclusive use of the whole Holt Farm site. 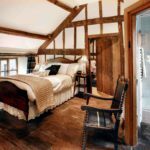 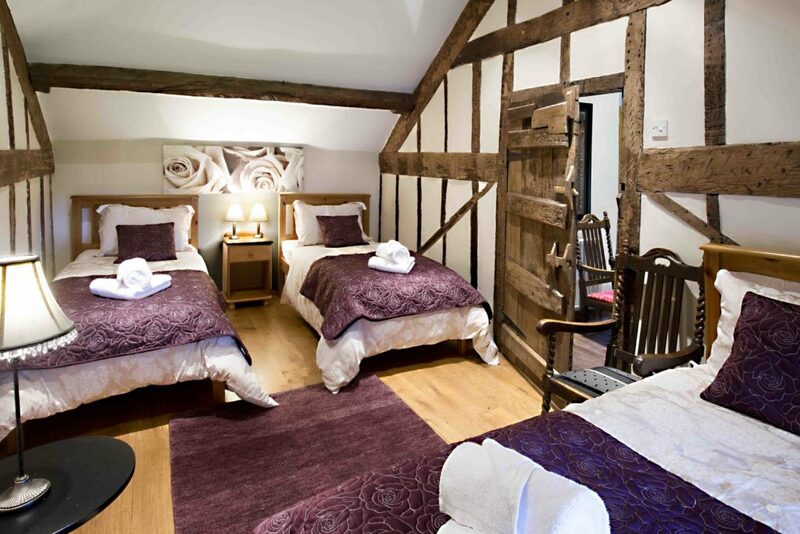 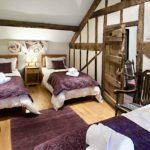 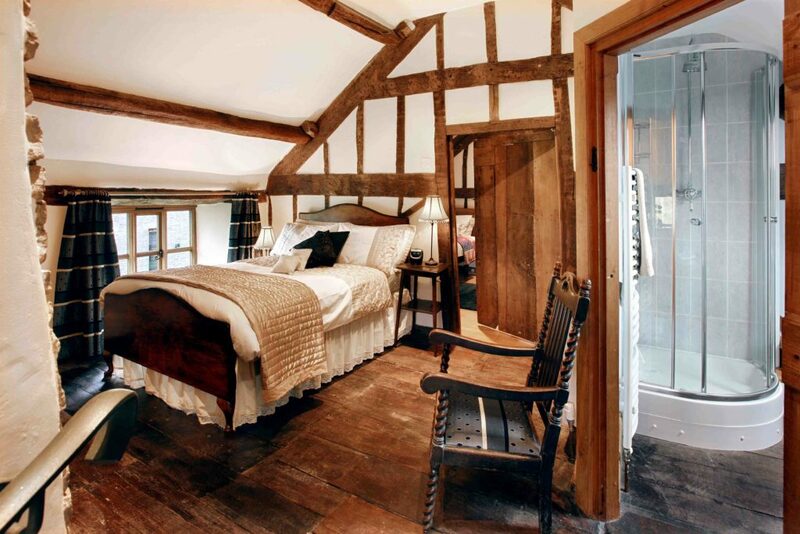 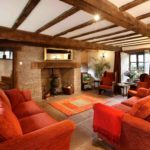 Holt Farm House is a rustic 17th century Grade II listed three bedroomed holiday home, filled with original features – oak beams, stone and oak spiral stairs and flagstone floors – now complemented with 21st century features such as under-floor heating. 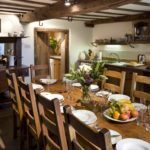 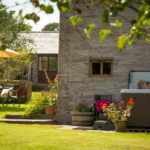 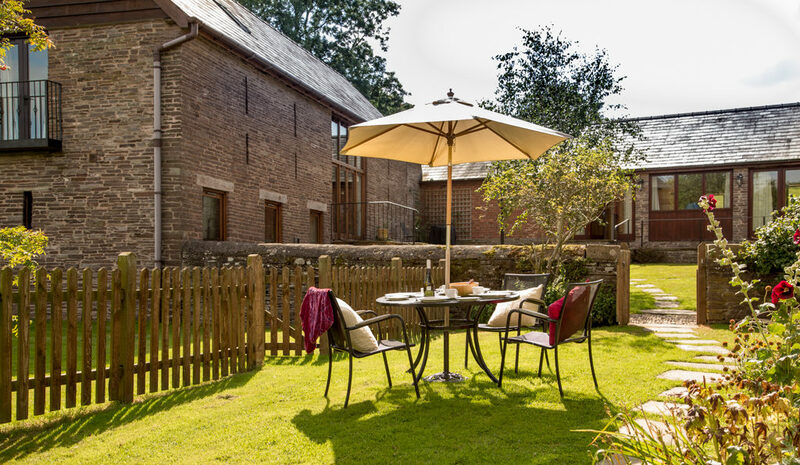 The Farm House adjoins The Stable and both can conveniently be booked together to provide a 4th bedroom and use the ample cooking and dining facilities in the Farm House. 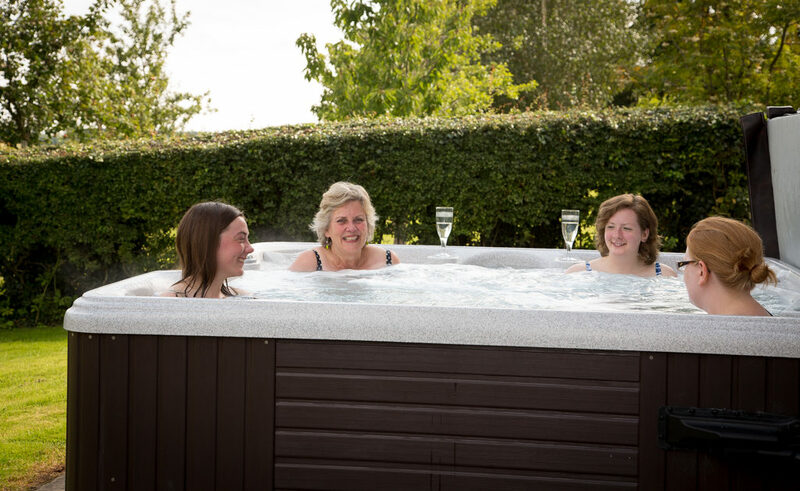 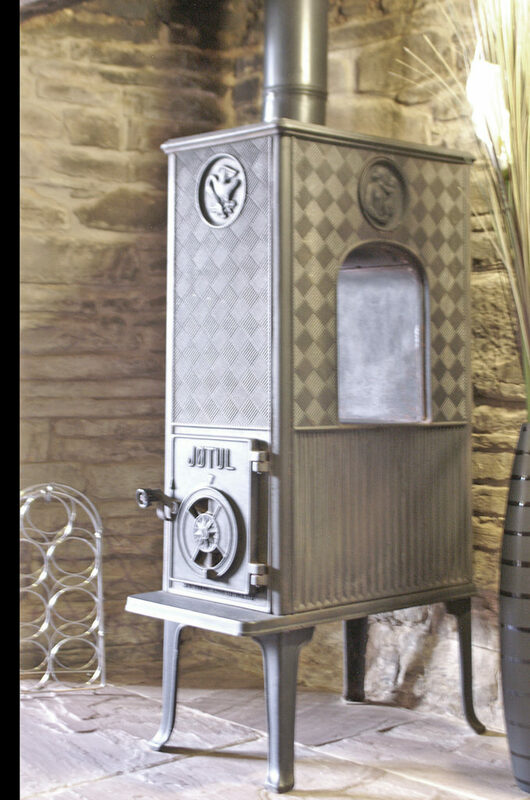 Call us on 01981 510238, book online now or email us with any enquiries. 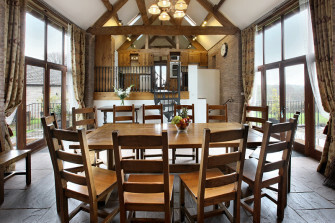 We welcome families and larger groups.